Along with the original mix there are another 2 remixes. One mix is from T2 and the other is from Andy Wood. The release date has not yet been announced, but you can hear the tracks on my Soundcloud page. Please follow Fuzion Four Records on Twitter for a release date and to find out about the other amazing artists on the label. That’s all for now, less than 4 weeks until Christmas. In case you want to know what’s on my Christmas list…. here is a link to the latest Pioneer decks. 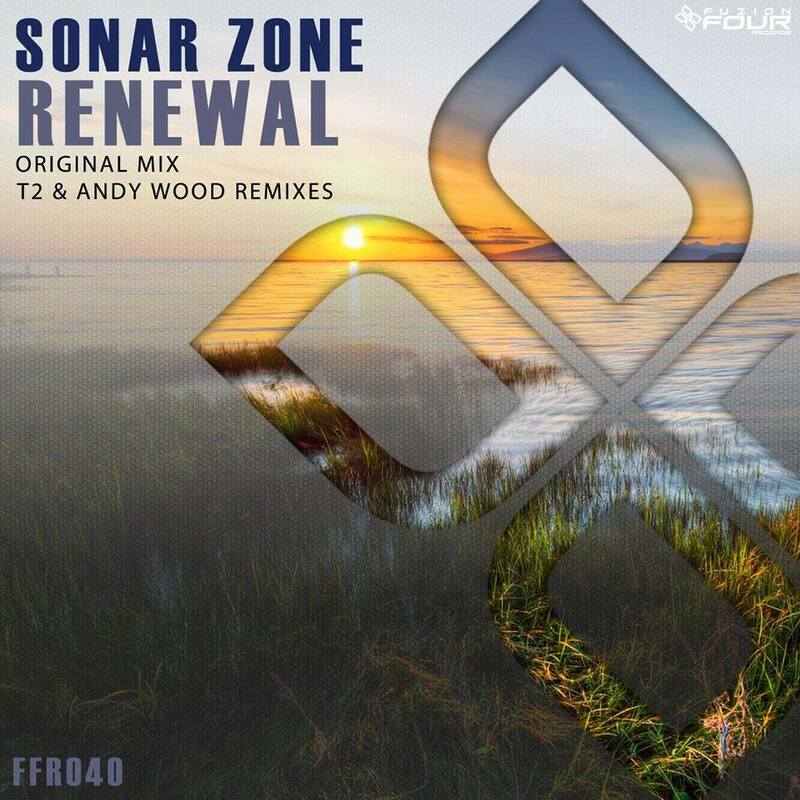 This entry was posted in News and tagged andy wood, Fuzion Four records, Pioneer XDJ100, soundcloud, trance. Bookmark the permalink.